If you end up in Belgrade wondering what Belgrade Attractions are worth seeing in the short time that you’ll be spending in this amazing city, then this page will guide you to the right places, saving you precious time. You will find yourself in popular places, both historic and modern, that have earned this city the reputation that it has. These Attractions are perfect for awesome memorable experiences and photo opportunities! 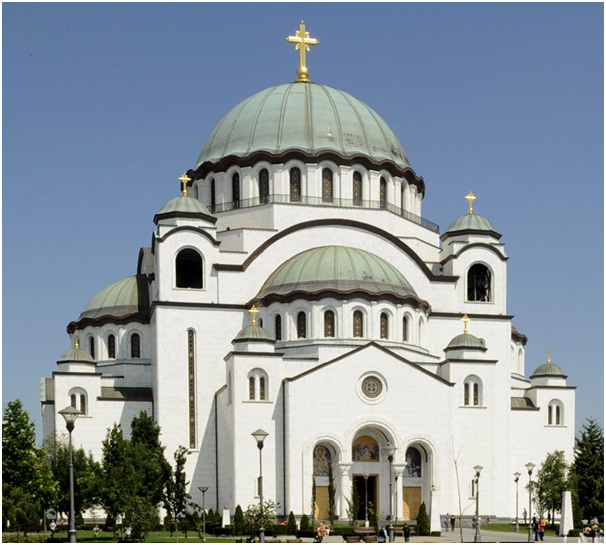 It’s one of the most beautiful buildings in Serbia, and it’s also the largest Orthodox Church in the Balkans. Located at Vracar plateau, this place is really attractive among tourists as well as residents. The church is a token of gratitude to Serbia’s greatest educator, and is an important part of Serbia’s history. Learn more about the history of Belgrade and Serbia, and have a great time with your crew while admiring the view of this amazing Belgrade attraction. The museum is finally reopened for Visitors on October 2017. The museum is located in a beautiful green area of Belgrade, just 10 minutes from the busy Downtown of Belgrade. Museum has 5 levels.The Collection of the Museum is divided into several sub-collection. Over there you will definitely find art from the Yugoslavia period, domestic paintings, graphics, prints and foreign paintings done by Joan Miro, Andy Warhol, Salvador Dali, Max Ernst and many others. As well as former Yugoslavia authors, work of Ivan Mestrovic, Antun Augustincic and Toma Rosandic. 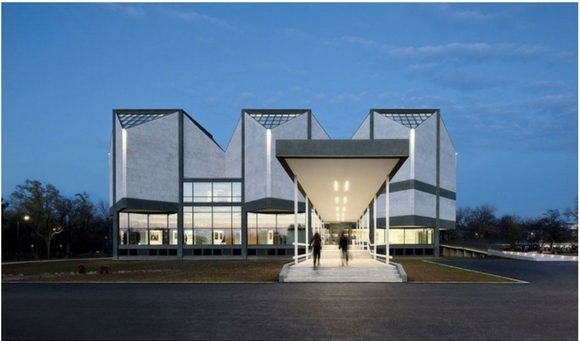 Museum of Contemporary Art in Belgrade is attraction wort of visit. 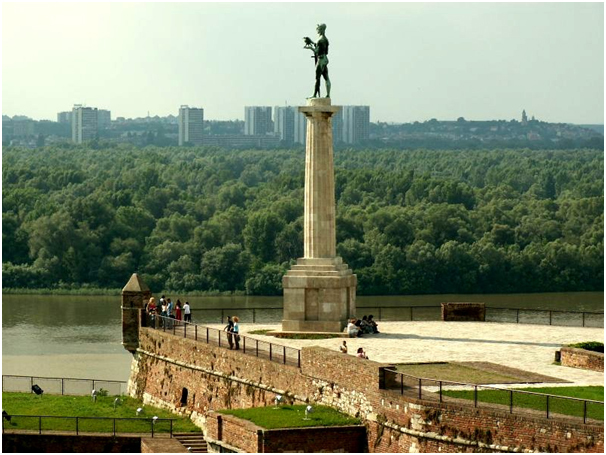 Built to commemorate Serbia’s victory over the Ottoman and Austro-Hungarian Empire during the Balkan and First World Wars, this 14 meter high monument is the city’s most recognizable landmark and famous Belgrade attraction located at the famous Belgrade Fortress. This place is always crowded with tourists Belgrade natives, partly because of the breathtaking view of the two rivers of Belgrade, and the beauty of this landmark as part of the historic Belgrade Fortress. If you ever find yourself in Belgrade, it will be hard to miss such an extraordinary monument. 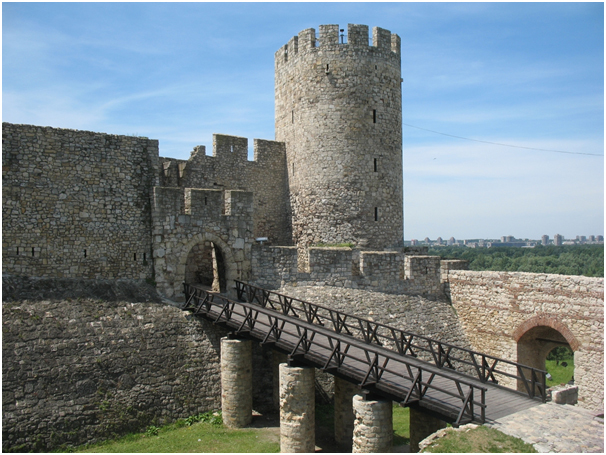 Belgrade Fortress is really one of the most beautiful places in Europe, and with it come Kalemegdan Towers. An attractive and popular spot among tourists, the towers can be found on many photos of those who come and visit Belgrade. Catch the greatest view of the towers from Terassa Lounge, one of the best lounge bars in Belgrade, where you can enjoy relaxing afternoons and amazing parties at night. It was once known as a home of bohemians, usually artists, journalists, writers and musicians that were going to Skadarlija to enjoy the best drinks and tavern atmosphere, where they could talk about the latest events and politics. Today Skadarlija is filled with young people that want to experience the spirit of Belgrade and enjoy Skadarlija’s legendary live old-town bands. Known for the beautiful promenade, famous traditional Belgrade taverns and restaurants, and as a place where the true history of Belgrade can be felt, Skadarlija is a Belgrade attraction like none other. 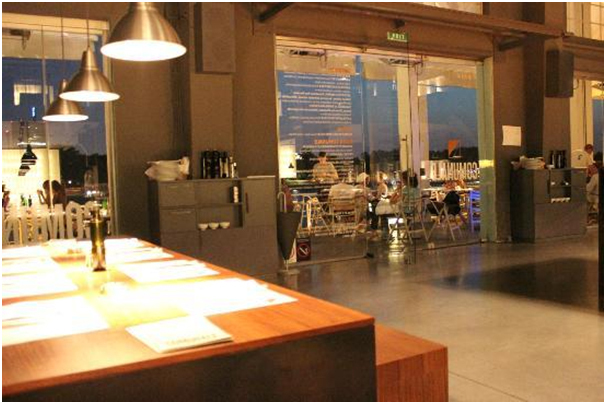 Beton Hala (concrete hall), located on the riverbank, is the one of the most popular Belgrade attractions, as home to some of the best restaurants, including Frida, Sakura and Iguana. This is where you can come across the most beautiful girls in Belgrade any day of the week. Before you visit Beton Hala’s restaurants and lounge bars, it’s advisable to make a reservation. Besides free consultations, you can also make reservations using our call center service +381 62 33 77 00, absolutely free! 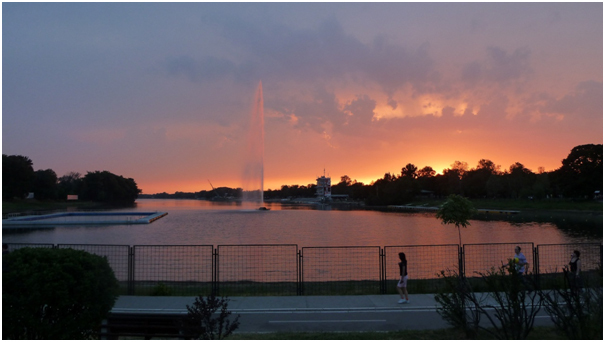 The ever-popular Ada Ciganlija and Belgrade Lake offer tons of daily and evening forms of entertainment. Perfect for cycling or rollerblading, Ada Ciganlija has wonderful bike trails and nature paths; all surrounding the lake, which is a local hotspot on warm, summer days. Many sports events are hosted at Ada Ciganlija throughout the year, and many beautiful Belgrade girls can be seen there. You can also try water-skiing, which happens to be quite a challenge, or maybe you want to test your courage by going bungee jumping… With lots of daily activities, and over 100 cafés, bars and restaurants on the lake’s shore, where some of the top parties are hosted, Ada Ciganlija has become one of the most popular Belgrade attractions among tourists and people of Belgrade. Belgrade clubs, according to most tourists, are the biggest Belgrade attractions; places where you have incredible fun at the most amazing parties. 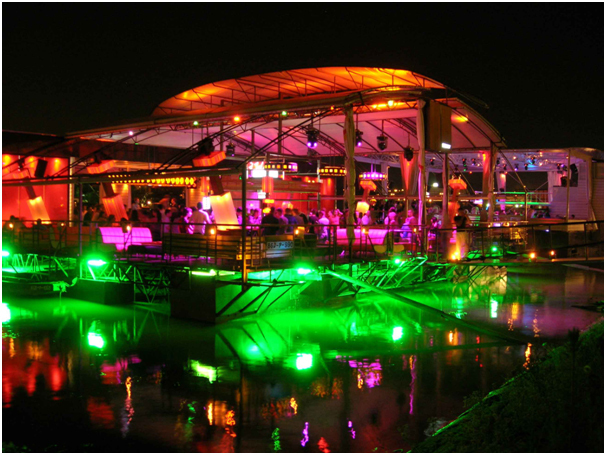 There are many river and open-air clubs in Belgrade, which offer the best nightlife experience of the summer. Belgrade has around 10 favorite summer clubs. They are open from the beginning of May until the end of September. Floating river-clubs, or “splavs”, are mostly open in the summers. The few that are open during the winter are popular club Dragstor Play (electro-house music) and Hua Hua (National live music), which is very popular among those visiting from the diaspora. Among summer clubs, the most famous are Freestyler, an icon of incredible parties in the last 10 years, with a guest ratio that is 50% tourists – 50% domestic… There is also Lasta (which is 80% domestic), and Splav 94, the newest among the splavs, famous for its fun crew of co-owners, who make a great atmosphere of fun and entertainment. Don’t Miss Hot Mess Club , place has outdoor swimming pool, and often hosts awesome parties during the day. These are the places that are definitely Belgrade’s top party attractions, and should not be skipped! Located in the center of Belgrade, at the crossroads of past and present, here the most recognizable public buildings can be found, such as the National Museum and National Theatre. 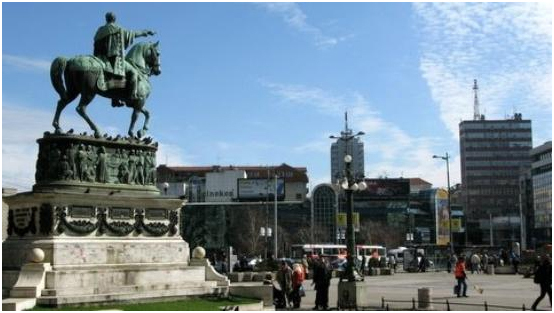 Republic Square is famous for its monument of Prince Mihailo on horseback, built in recognition of his achievements during the 19th century. Today, Republic Square is a famous Belgrade attraction for its beauty, cafés, lounges and restaurants, and a favorite for its constant hustle and bustle. 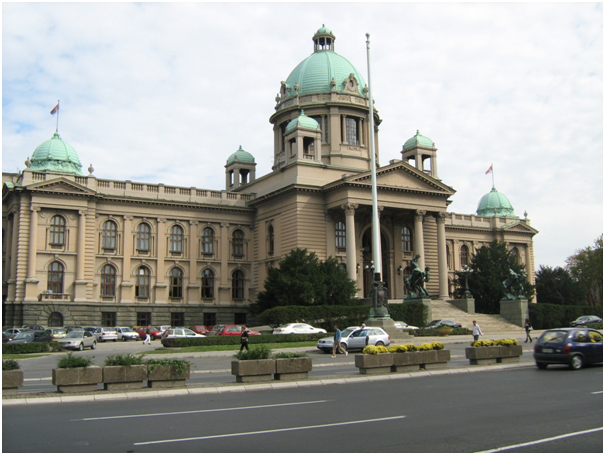 The National Assembly is a place where the history of Serbia was written. This is the place where people forced Slobodan Milosevic to accept defeat as president of the Federal Republic of Yugoslavia. After demonstrations at Republic Square, a few years later, on October 5th 2000, the people of Serbia finally accomplished what they had been fighting for. It’s the biggest revolution in Serbia’s modern history. Today, the National Assembly is a place where important decisions are made for the future of Belgrade and Serbia, and for its people. Also, it’s a place where successful people in, for example, sports, are welcomed after they achieve great victories, and where concerts are hosted from time to time. Once you come to Belgrade, make sure to visit this amazing Belgrade attraction, admire the incredible beauty of the building and be a part of Serbia’s modern history. 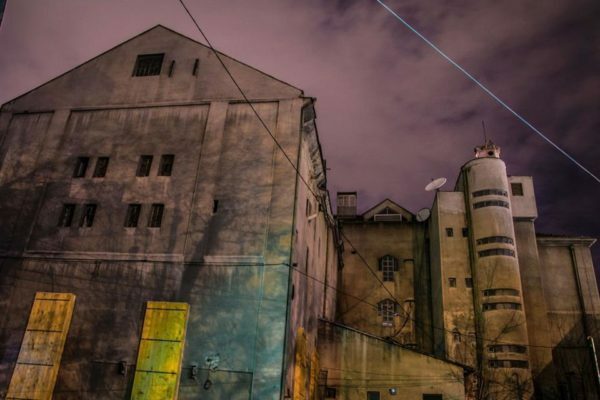 In the Downtown of Belgrade, ART district arise in the end of the 2015. Cetinjska Street is a home of Hipsters, Artists, Expats, Alternative souls and Tourists. Polet, Dvoristance and Zaokret are among most visited venues. Polet is the place for a coffee, and at the afternoons place for a glass of wine. Before anything else Polet is a Art Gallery, that has been opening interesting exhibitions over the past years. Among many others, lovely Cafe / Bar Dvoristance found its new home in Cetinsjka Street. Dvoristance has its own story and its long history. It use to be among pioneers of Ex – Hipster area Savamala. Dvorsitance has its own crowed that spend day and night time enjoying coffees and wines. Industrial mix with a good taste is what makes Zaokret. Zaokret is a pre party venue where good music is pumping over weekends. 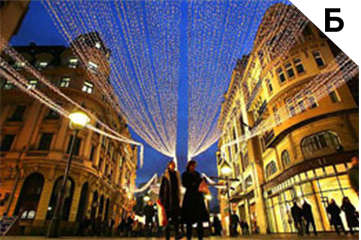 Cetinjska Street story defiantly deserve to be part of the most popular Belgrade Attractions.